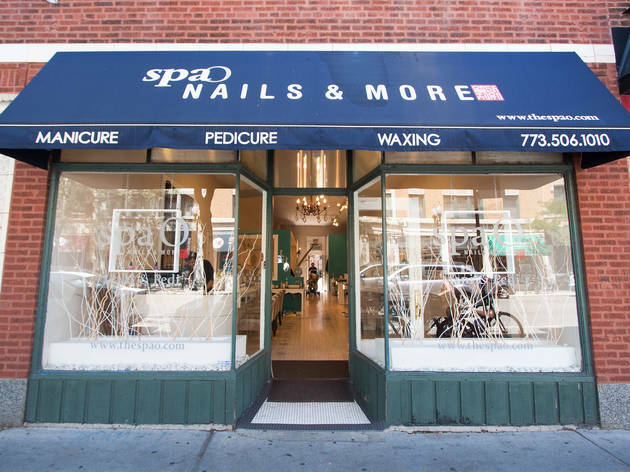 Visit the pampering facility at one of its six sites for nail, waxing and massage services. 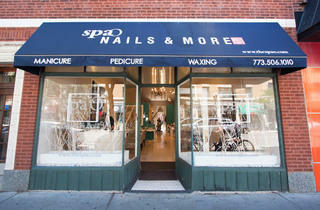 Locations include Deerfield, South Loop, Logan Square, Oak Park and Long Grove. El stop: Brown to Western. Bus: 11, 49, 49B.